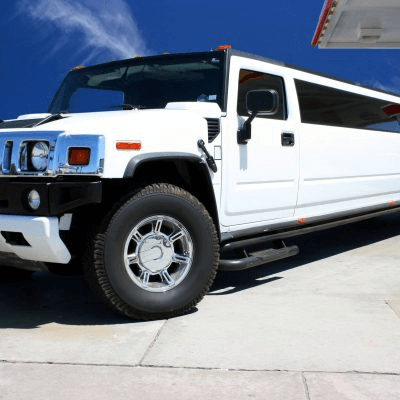 Travel in style to your chosen destination while having a few drinks along the way and playing some of the usual Hen Party games in the stunning surroundings of a Super Stretched Limousine. Huge Sound systems inside the limos are there for your pleasure should you want to really get the party rocking while on the road or you can set the mood for a more relaxed setting of background music with fibre optic colour changing bars & Ceilings, what ever mood takes your fancy its only the touch of a button away. 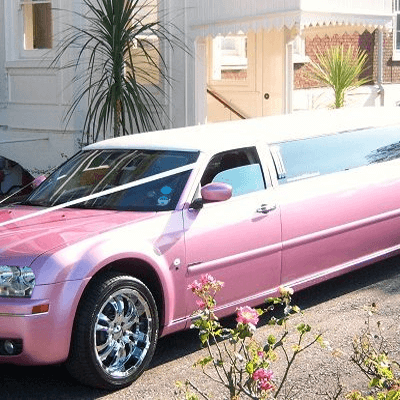 A One Hour Limo Hire before being dropped off at your destination. 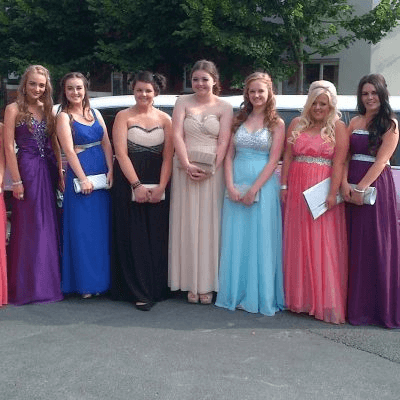 A Two Hour Limo Hire before being dropped off at your destination. 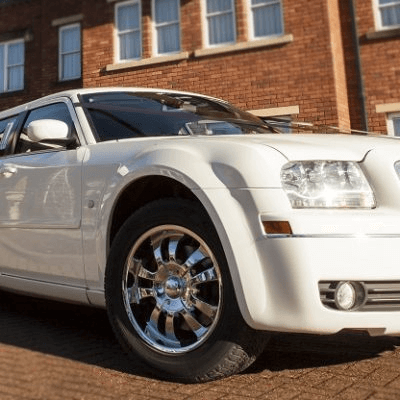 A Full Hire Package, We Will pick you up and take you to your destination and return you home at the end of your night. if you have ideas of your own we will tailor a hire package to suit your needs.